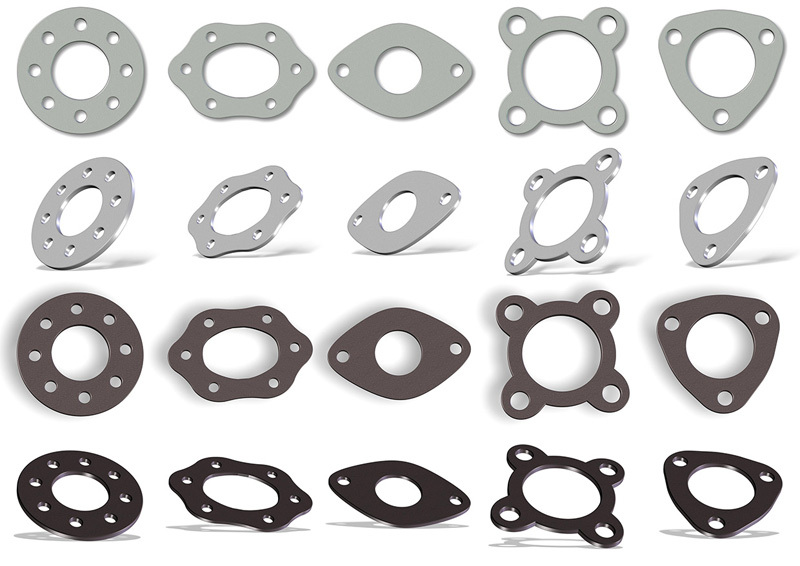 Custom Die-Cut Gaskets - Midwest Gasket Corp.
Midwest Gasket Corp. works with non-metallic materials die cut to customer specifications. Our steel rule tooling is designed from blue print, electronic CAD files, and from samples that customers present. Our supplier base works with both our customer and Midwest Gasket Corp. to provide technical assistance for the best product and solution to the customer requirements. Midwest Gasket will simplify your gasket requirements from prototype to delivery. By providing samples, drawings, or CAD files, we can fulfill your sealing requirements. We will build custom tools, manufacture to your specifications, and ship parts in a short lead time. 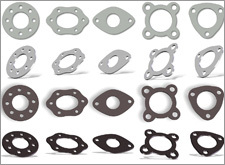 We produce gaskets from most non-metallic materials. Sponge (open and closed cell), fibre, cork, elastomers, fluoro-elastomers, silicone, graphite, PTFE, HPDE, felt, Mylar, and many others. Machinery includes cutters, slitters, OBI presses, clicker presses, travel head, knife cutting and beam presses.